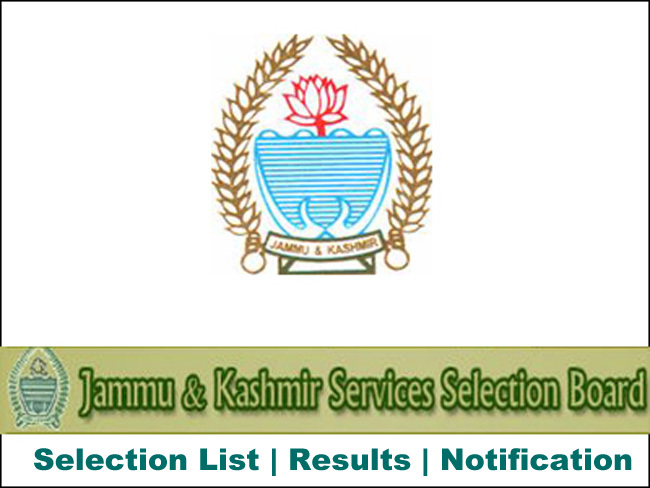 JKSSB SSBJK Jammu and Kashmir Service Selection Board. 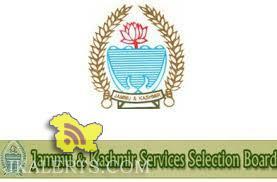 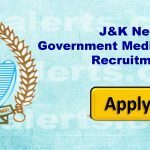 For all latest JKSSB latest Jobs, Recruitment Alerts and updates. 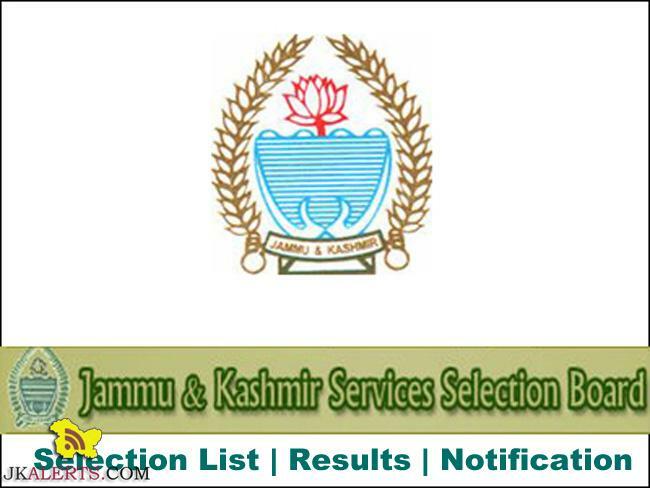 Get JKSSB Free Jobs and notification alerts and Updates.